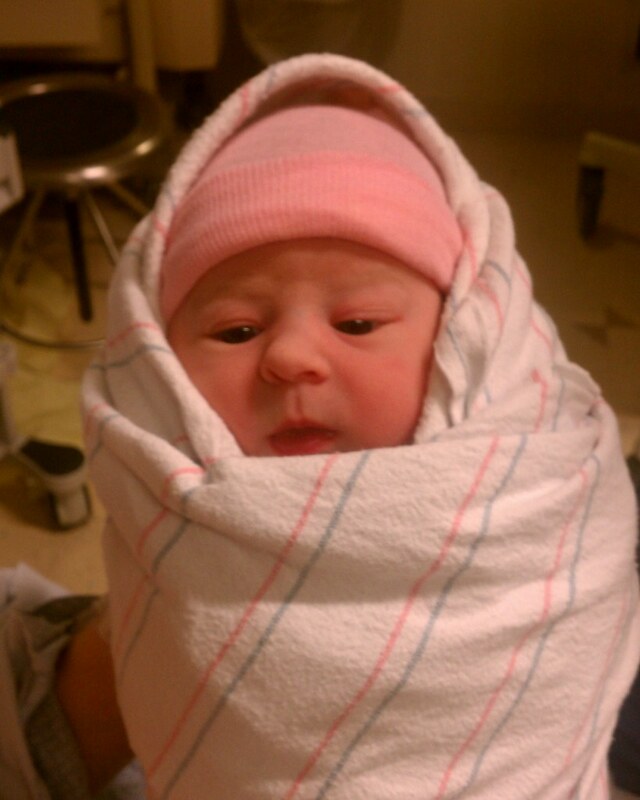 Josh and Jeannette welcomed their daughter, Violette to the world early this morning. She was born at 1:57am. 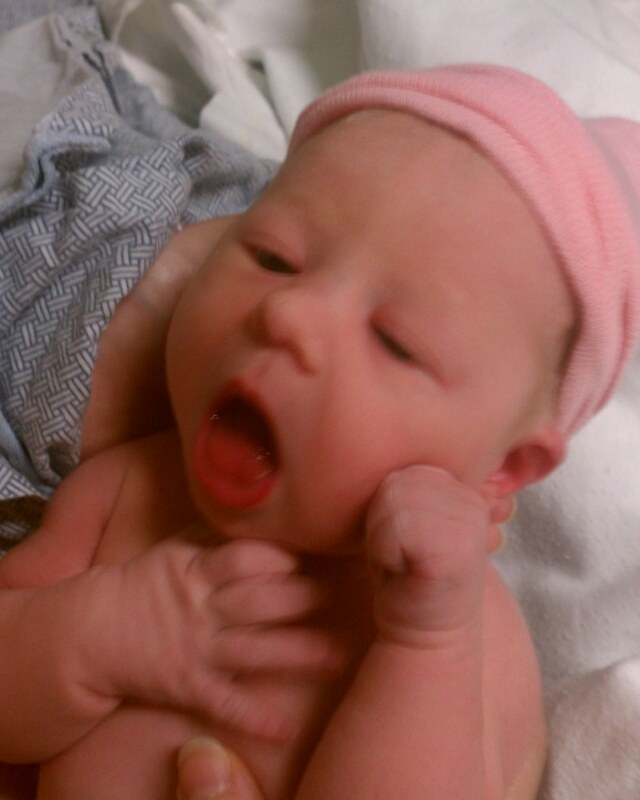 7 pounds 7 ounces. 19 inches long with a full head of hair. And absolutely the most precious little person in the world. Welcome to the family!